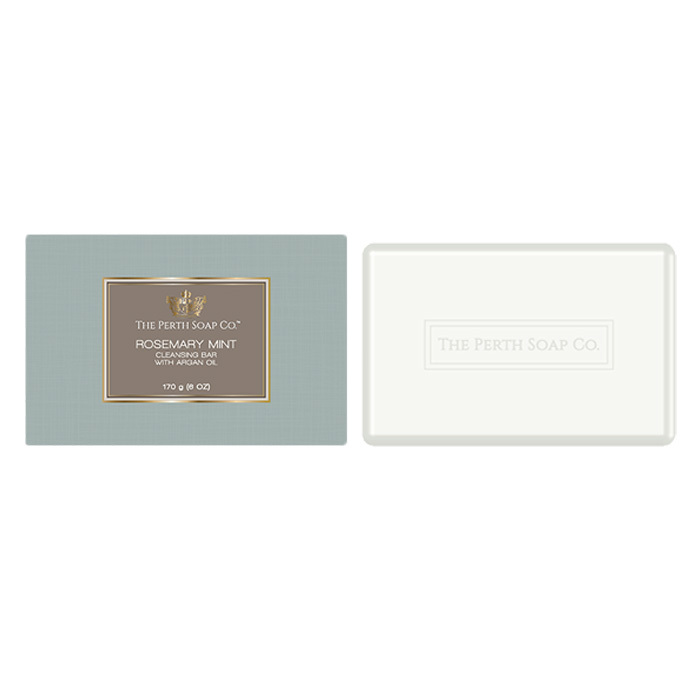 The Perth Soap Co. | Vanilla Fig Cleansing Bar - The Perth Soap Co. 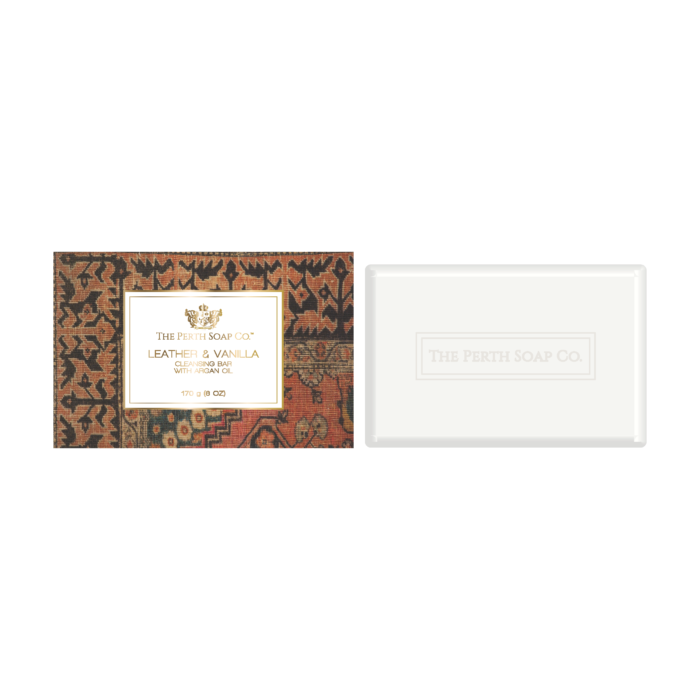 Vanilla Fig Cleansing Bar: Rich, juicy fig and lush vanilla notes accented with jasmine, violet petals, white lily, amber, sandalwood, moss and coconut. 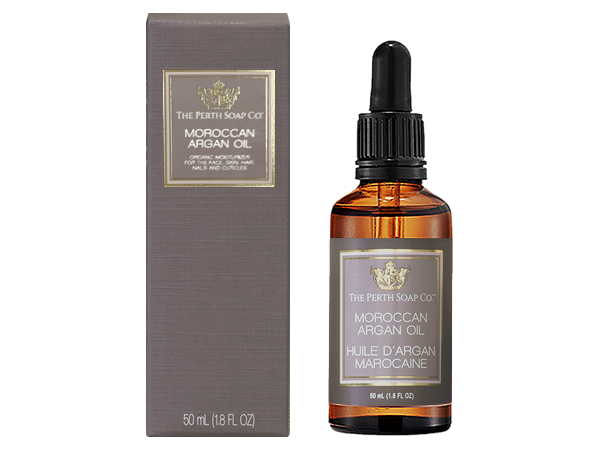 Sodium Cocoyl Isethionate and/or Sodium Lauroyl Isethionate, Stearic Acid, Sodium Tallowate, Coconut Acid and/or Lauric Acid, Sodium Isethionate, Ethylene/VA Copolymer, Water/Eau, Argania Spinosa Kernel Oil, Parfum/Fragrance, Sodium Cocoate, Glycerin, Cocamidopropyl Betaine, Sodium Chloride, Tetrasodium EDTA, Titanium Dioxide, Tetrasodium Etidronate.